This stone stands about 1.3m tall on a slight round mound close to the A9. Where is Druid's Stone, Kindallachan? 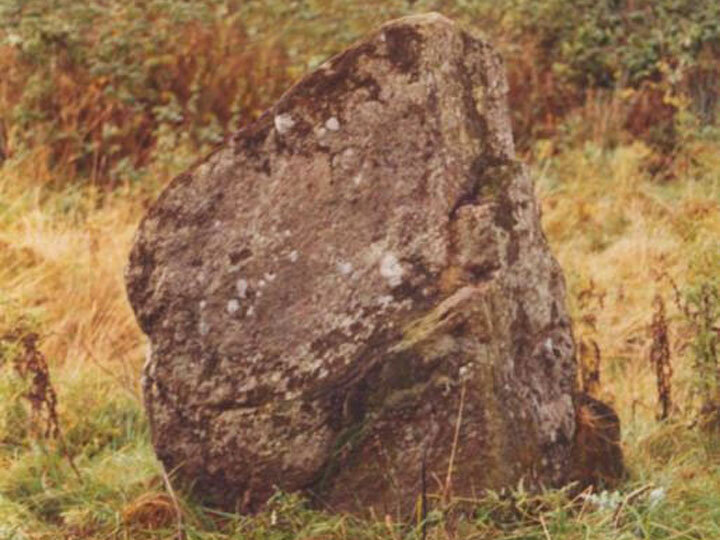 Druid's Stone, Kindallachan is in the parish of Dunkeld and Dowally and the county of Perthshire. Published on the 14th of May 2010 at 4:19 pm. Updated on the 31st of March 2011 at 7:10 am.